Compared to other tooth replacement options — like non-implant supported dentures, crowns and bridges — dental implants provide a stable base for a healthy, beautiful smile. They do that by replacing not just the tooth, but also its root — the part that provides stability and keeps your jawbone from deteriorating. Dental implants are the closest thing we have to a whole natural tooth replacement, and they come remarkably close. Made of sturdy titanium, dental implants are tiny posts that Dr. Henkel surgically places (or implants) into your gums. He does this by using cone beam computed tomography, or CBCT, to create 3D images as a guide. Computer simulation with CBCT leads to greater accuracy during placement, shortened procedure time and makes for a less invasive surgery overall. Once your dental implants have been placed, your jawbone will need from three to six months to heal. It seems like a long time, but you’ll be fitted with a temporary tooth replacement to wear until osseointegration has taken place — meaning until your jawbone has completely fused with the implant for the ultimate in stability. Once your implants have fused with the jawbone, you’re ready for the final step in the process. It’s the most exciting step, too! 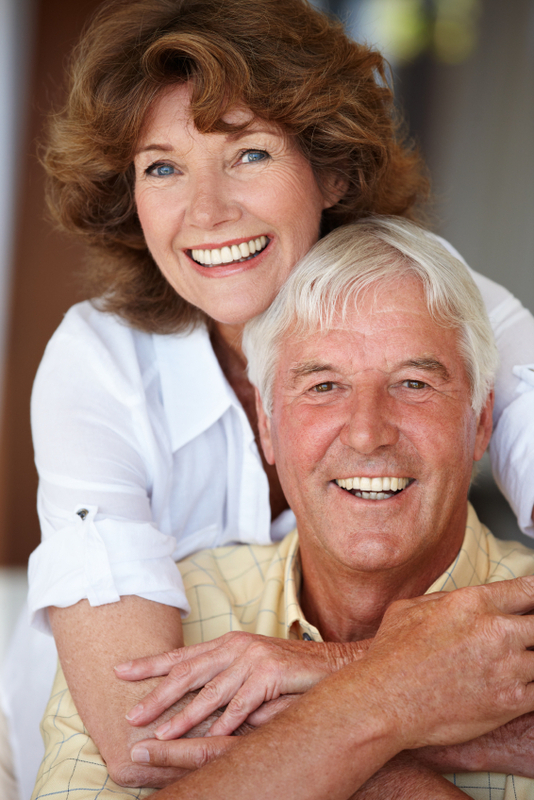 The tooth restoration process depends on what exactly you’re getting — the process for placing an implant-supported denture is a little different from a single tooth replacement, for example. The basics are the same, though. In the restoration phase, your dentist will place an abutment on each dental implant — meaning the extension of the metal implant post. This abutment will support your new tooth replacement. After this stage is complete, you’ll have your new natural-looking, beautiful smile — something we know you’ll be proud to flaunt. If you think dental implants in Horsham are a good solution for you (and we’re pretty sure they are, too), don’t hesitate to request your appointment with Dr. Henkel today. We have two convenient locations, one in Horsham and the other in Philadelphia, to better serve you. What are you waiting for?